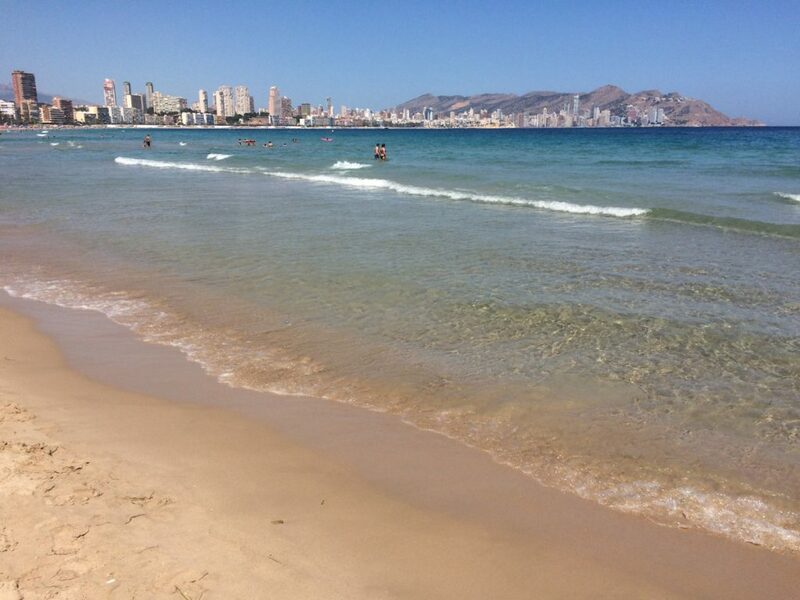 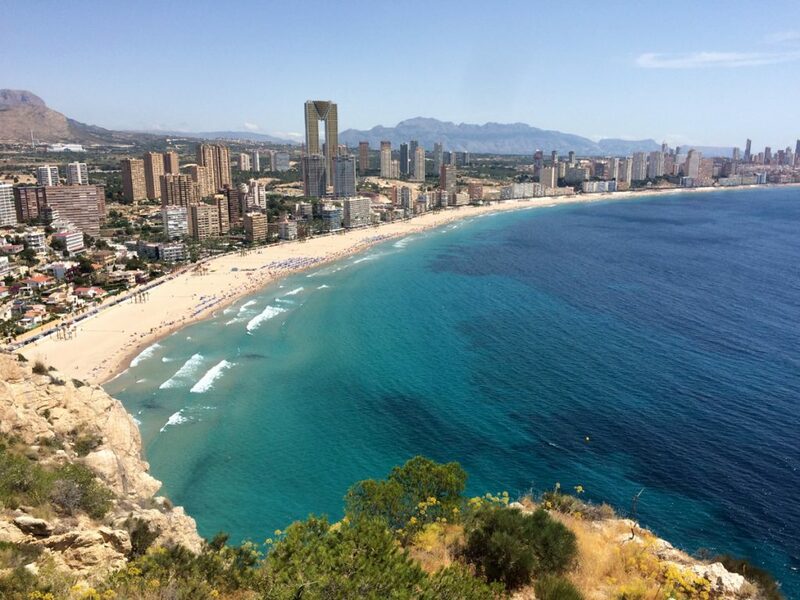 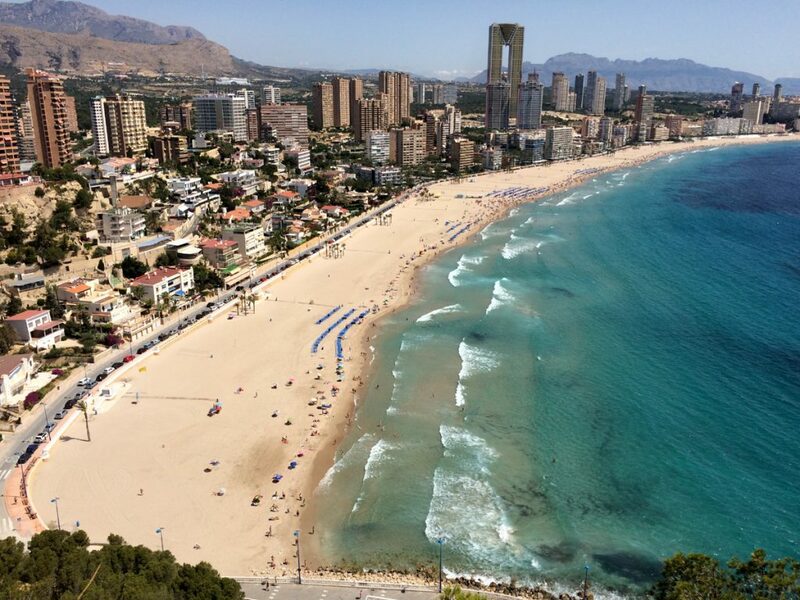 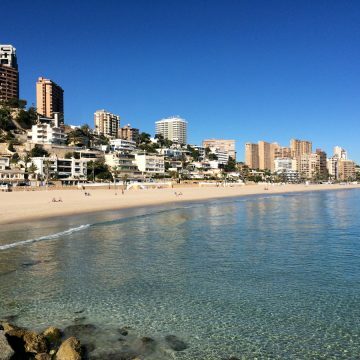 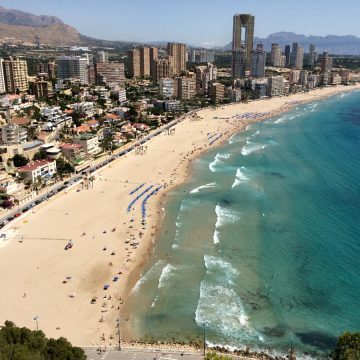 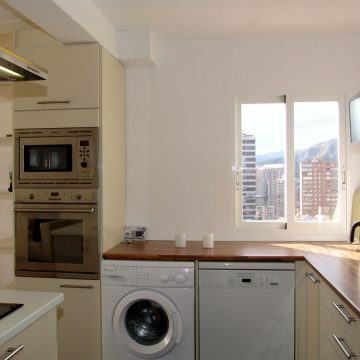 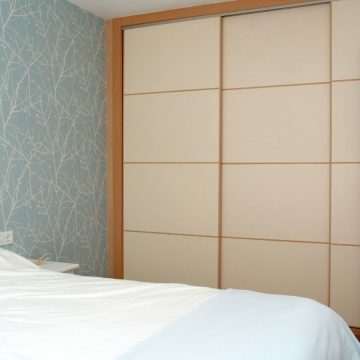 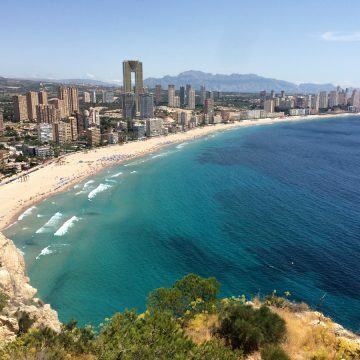 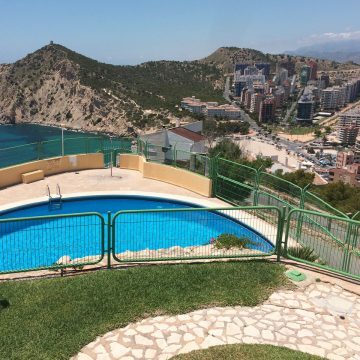 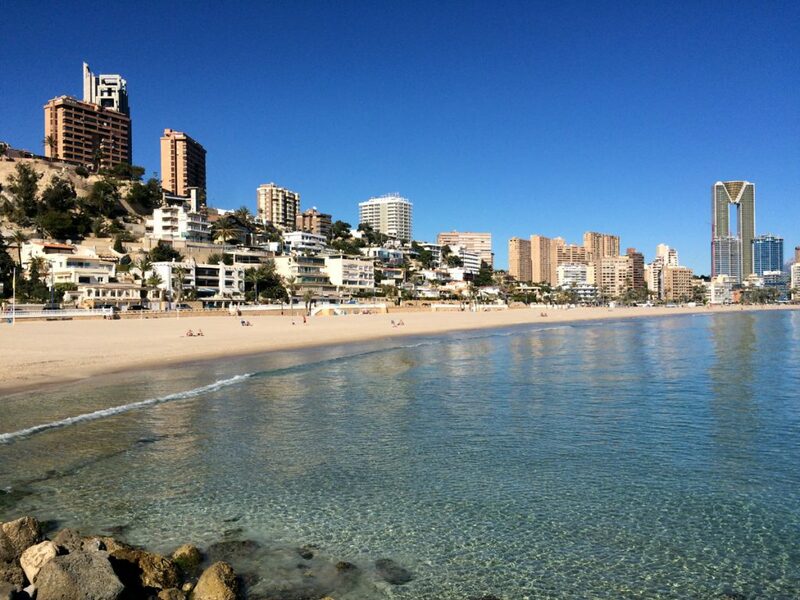 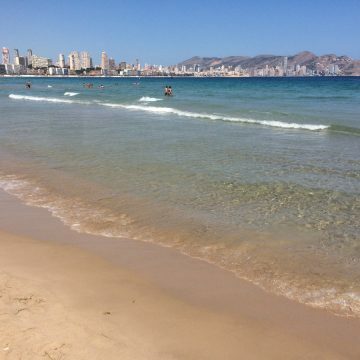 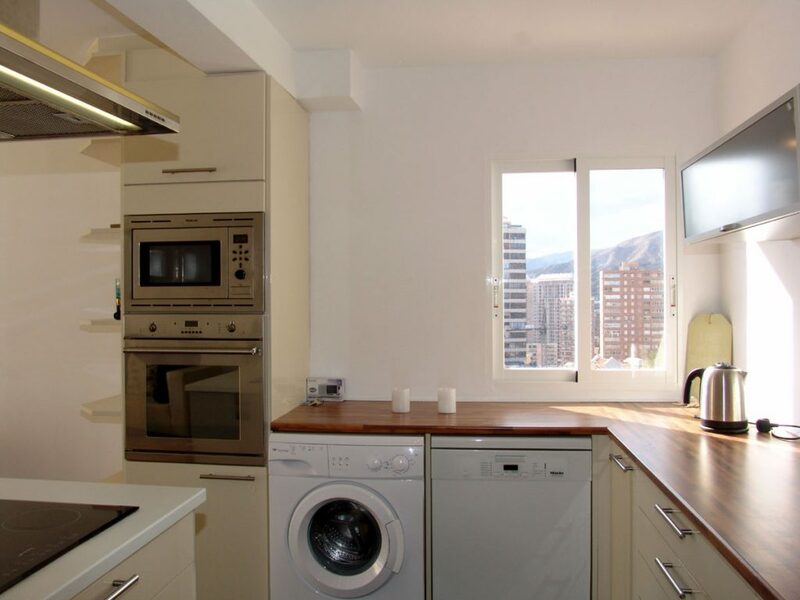 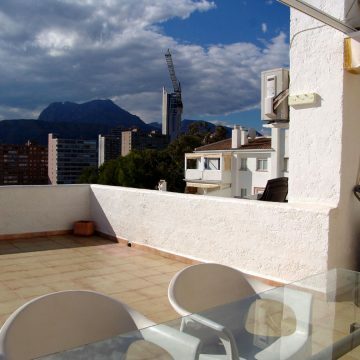 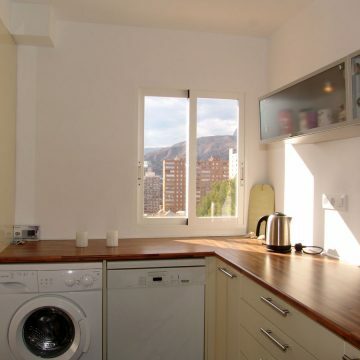 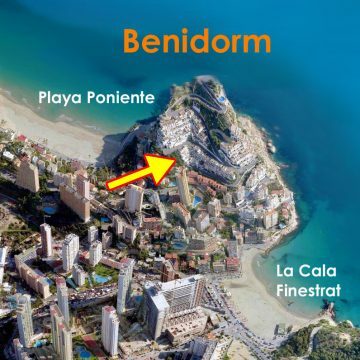 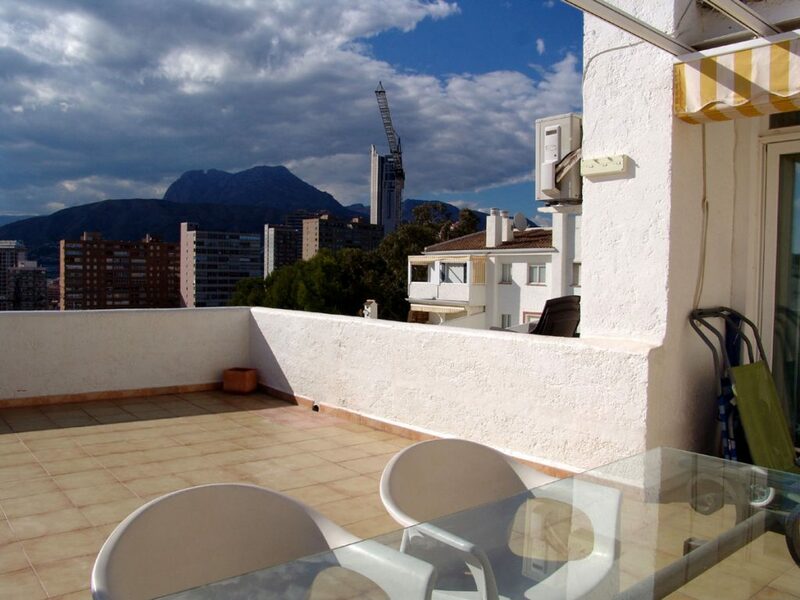 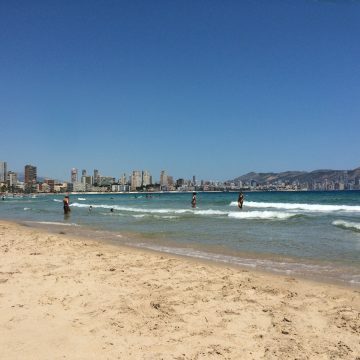 Beautiful apartment for sale in Mont Benidorm. 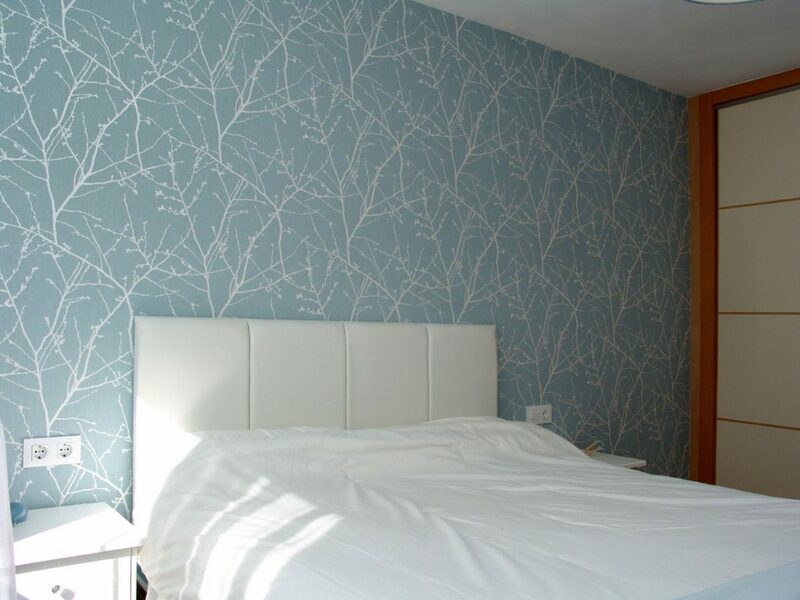 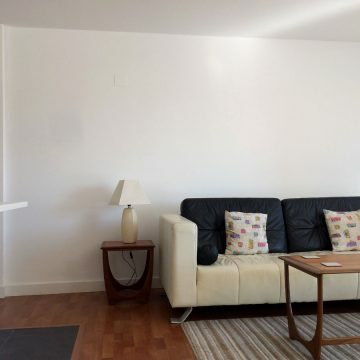 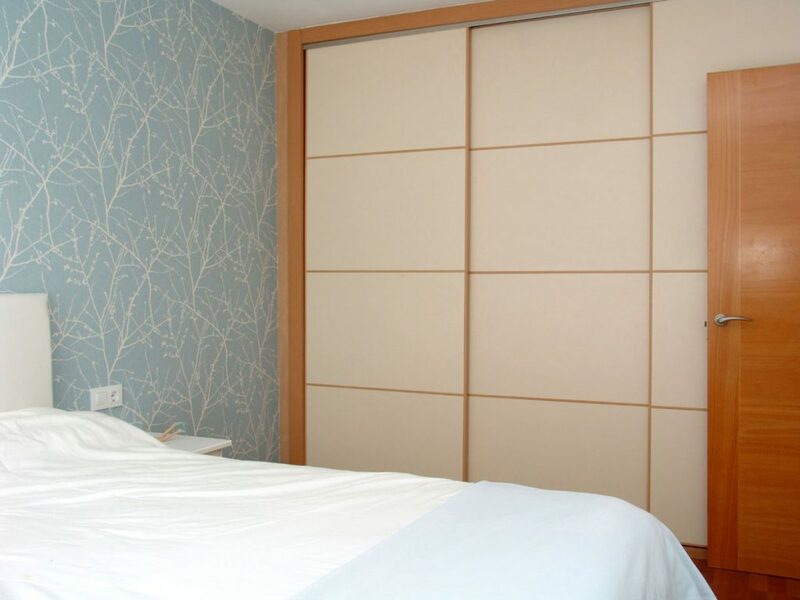 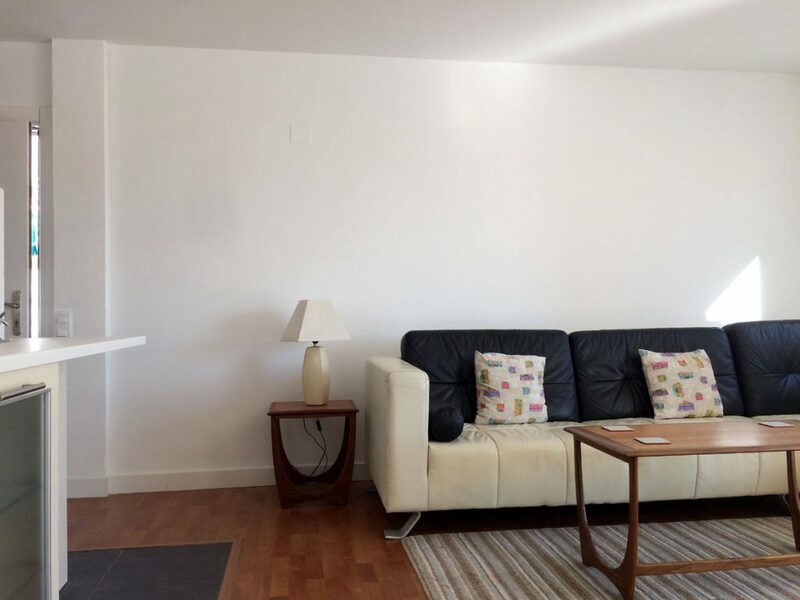 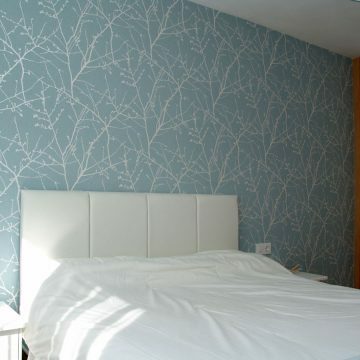 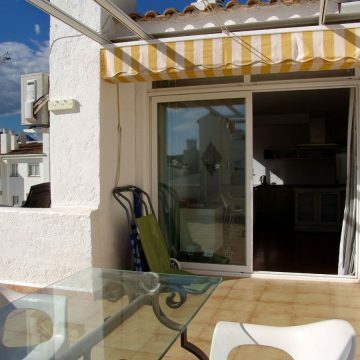 Comfortable 2-bed apartment ideally located between 2 beaches. 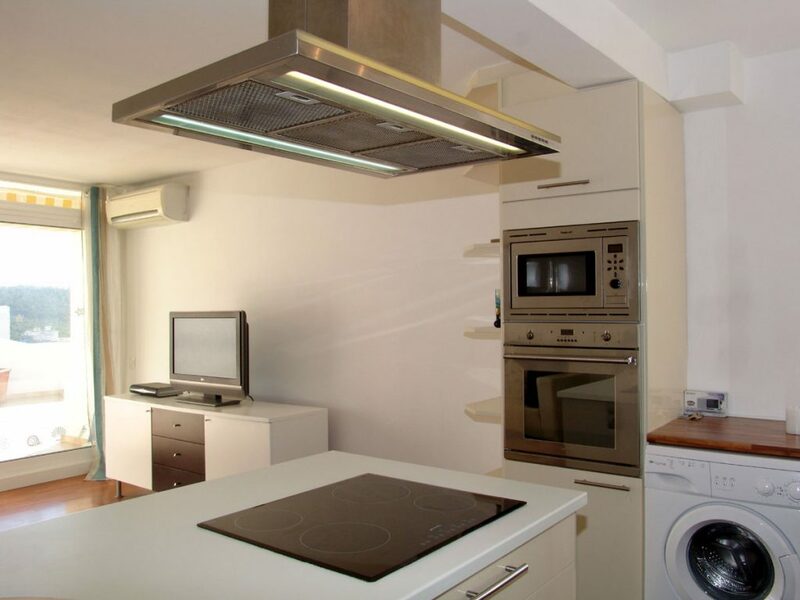 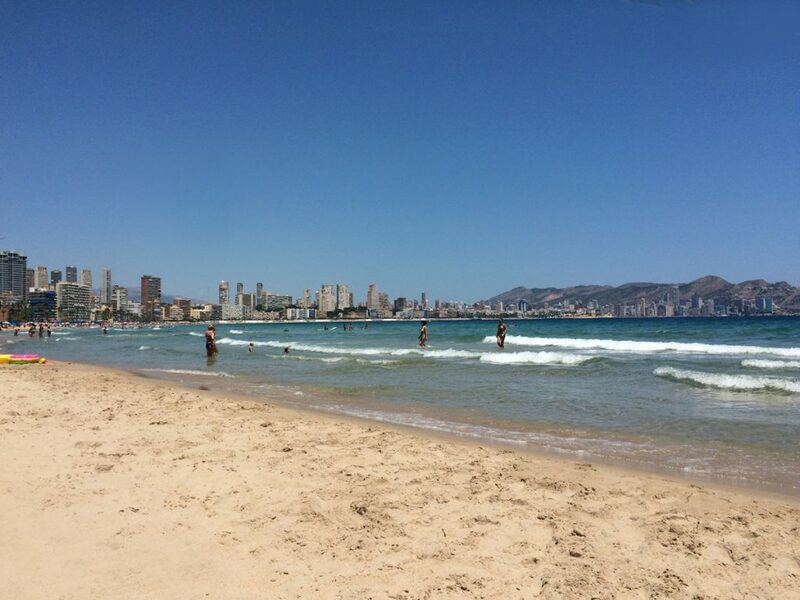 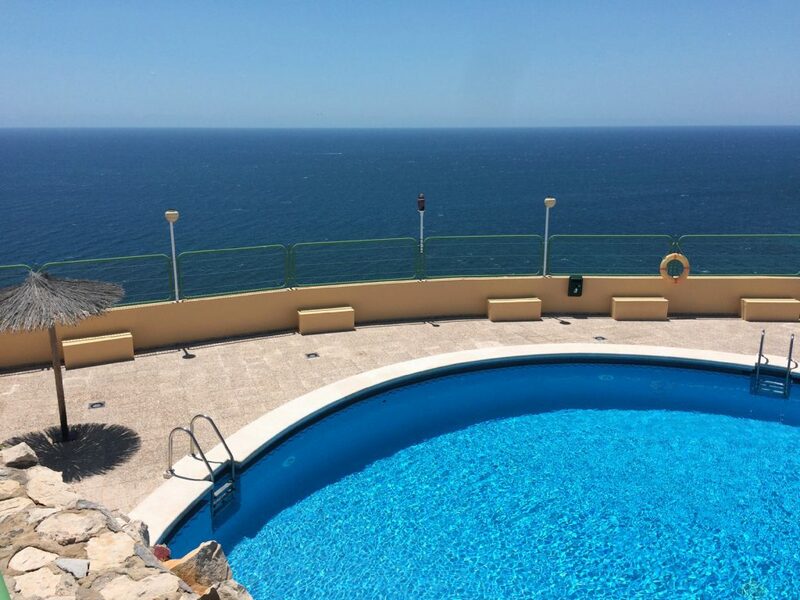 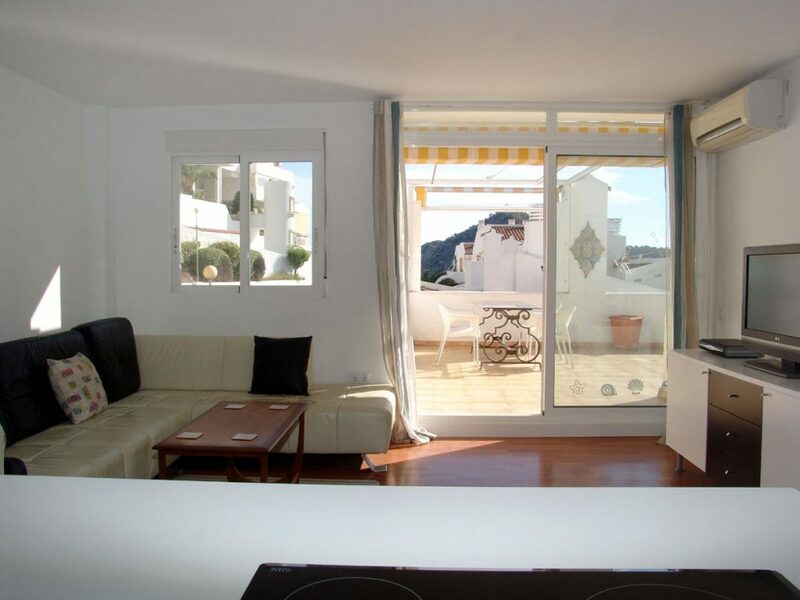 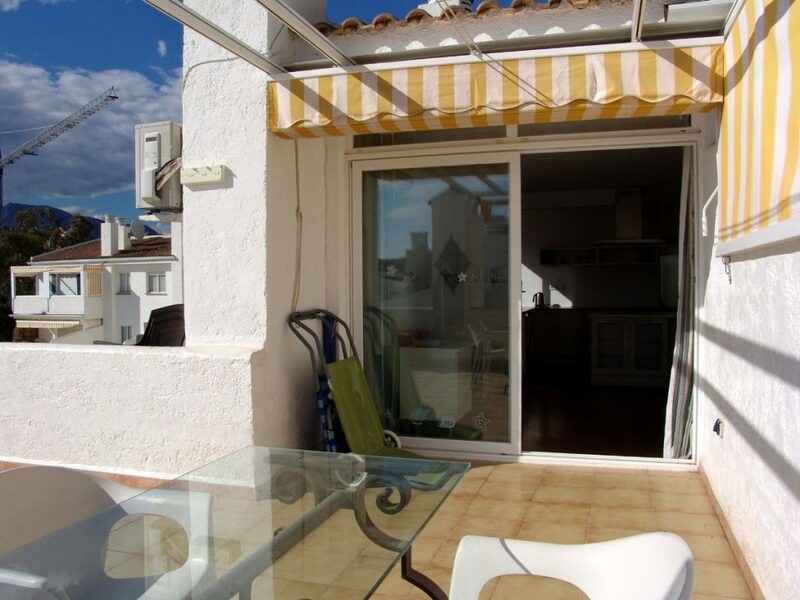 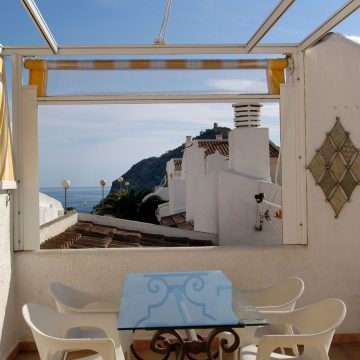 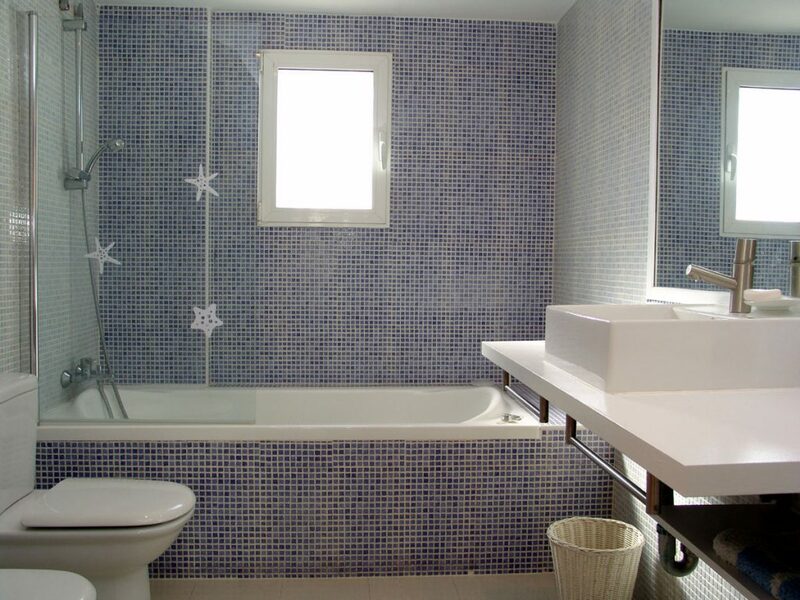 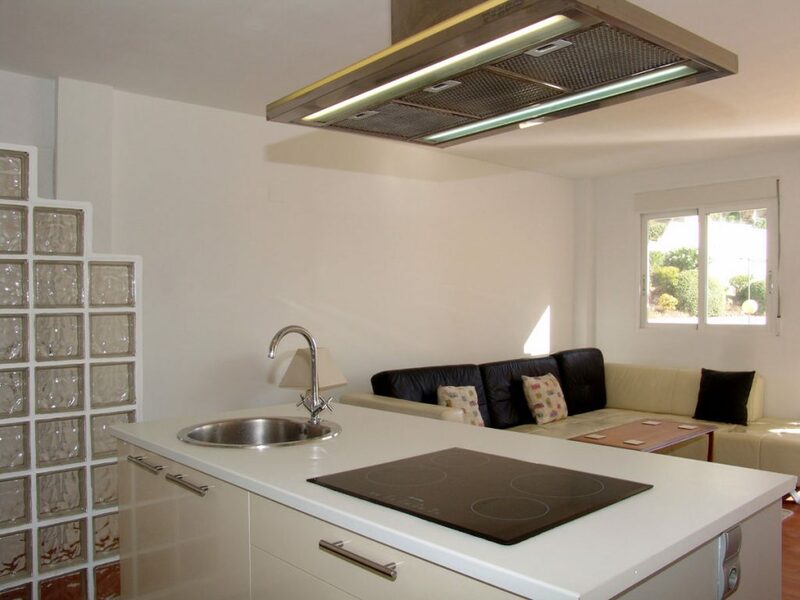 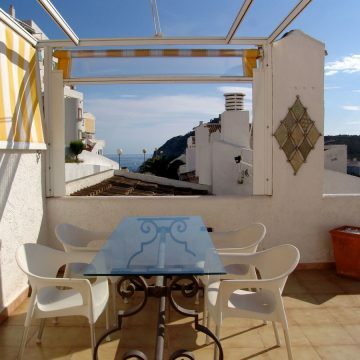 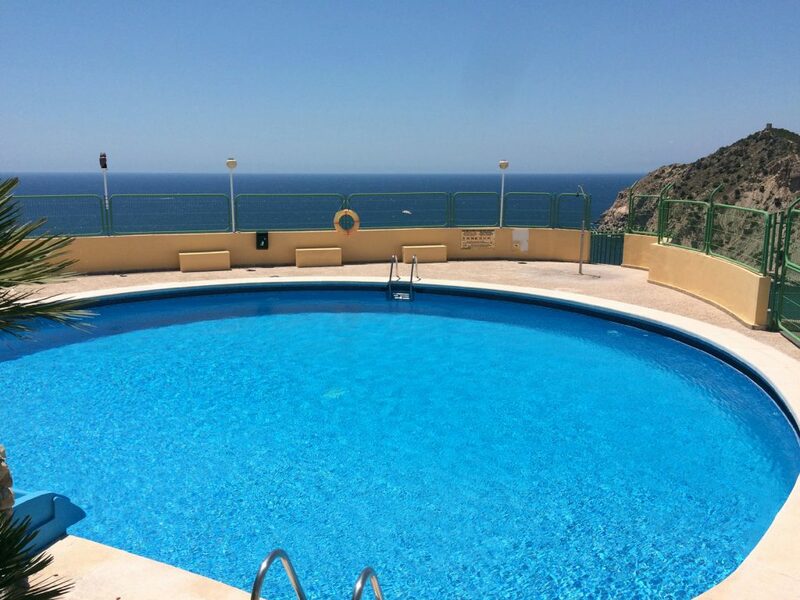 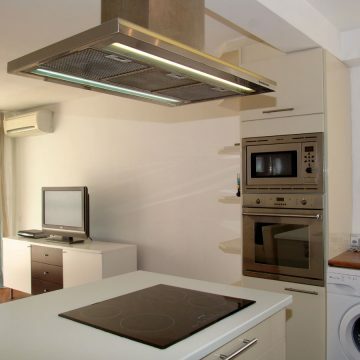 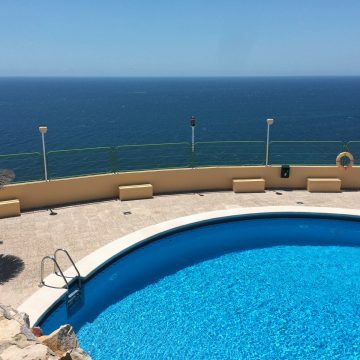 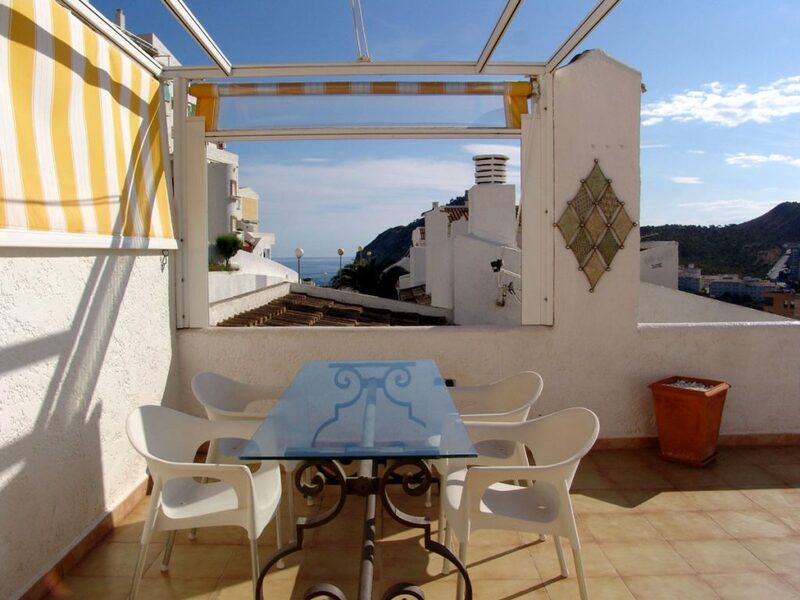 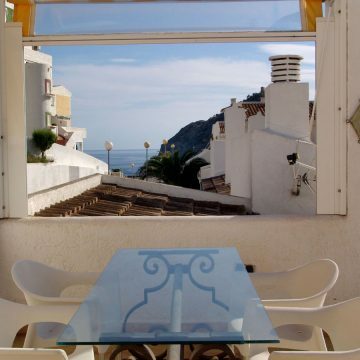 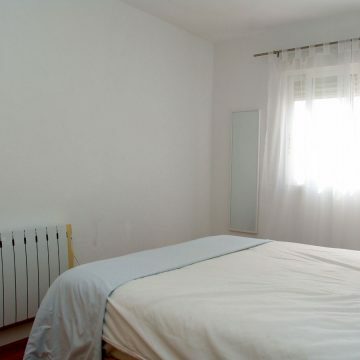 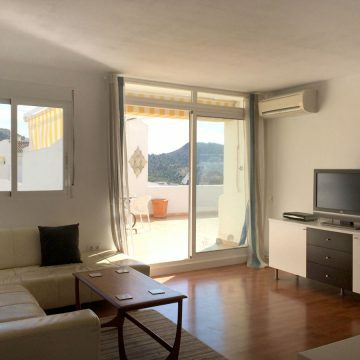 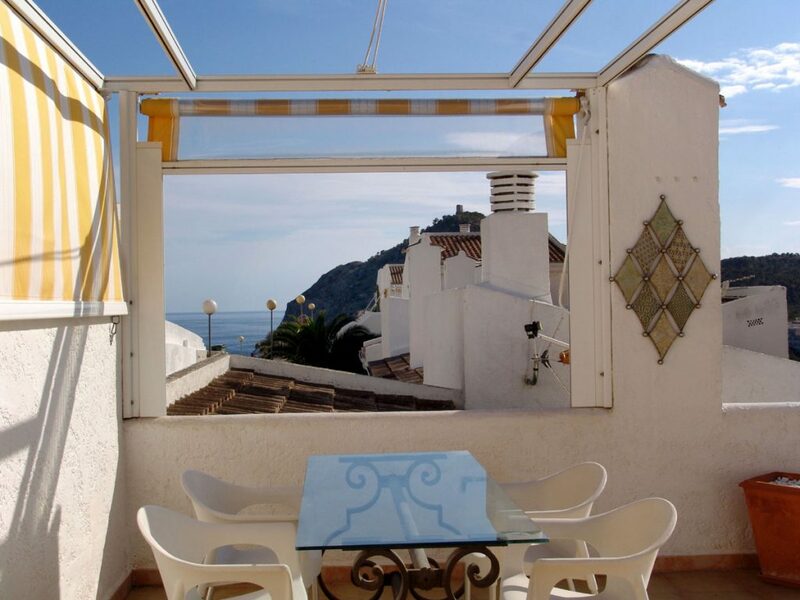 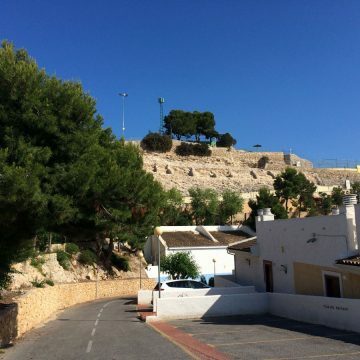 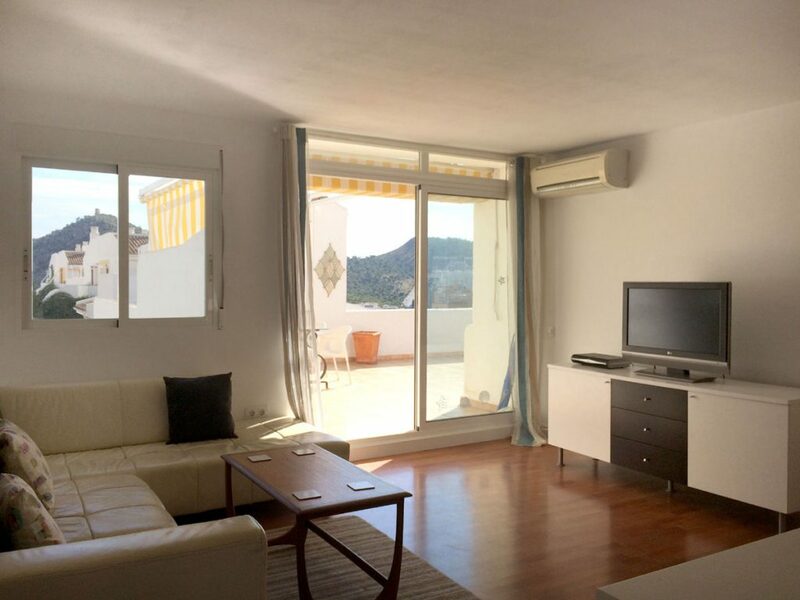 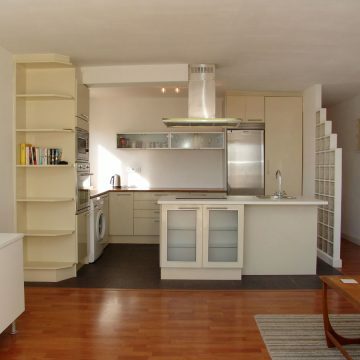 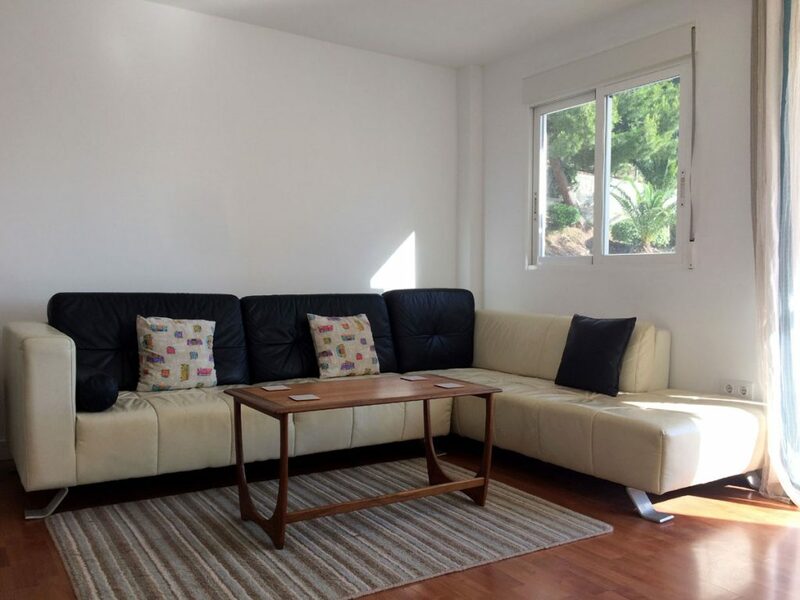 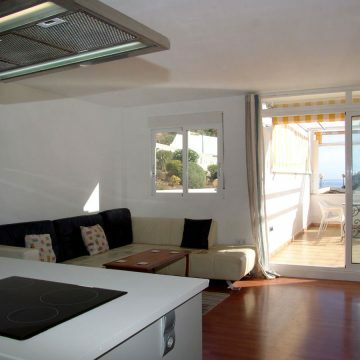 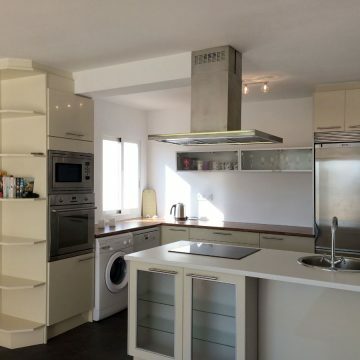 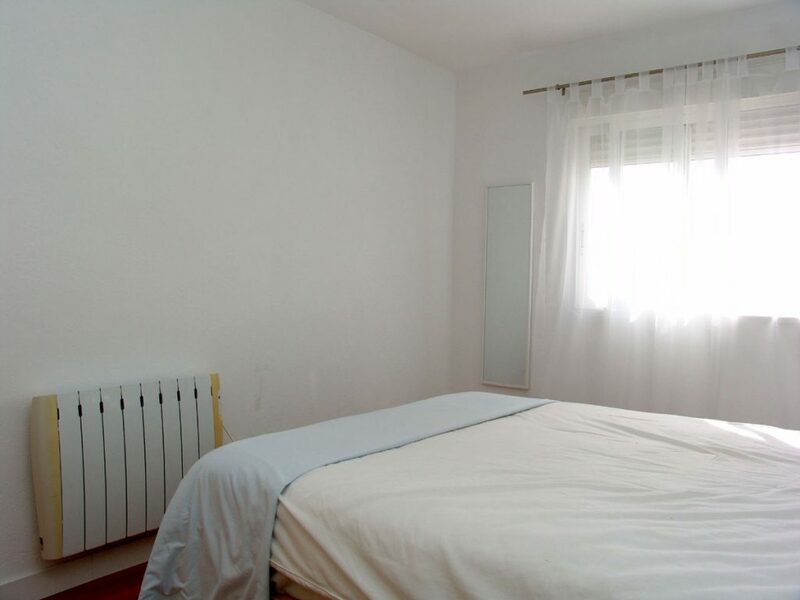 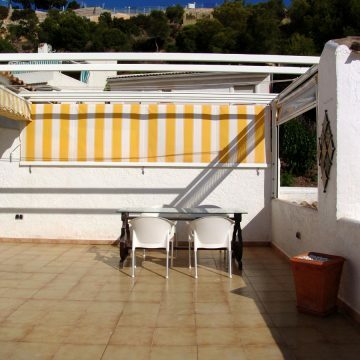 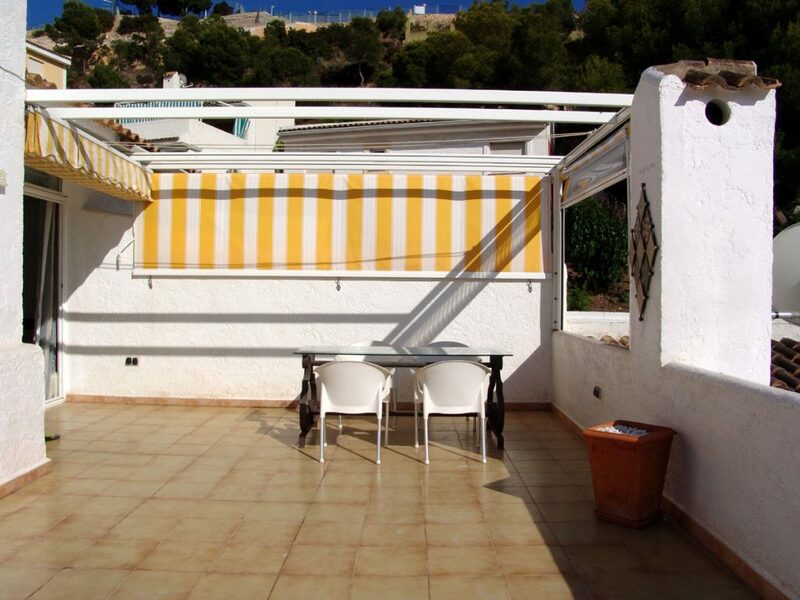 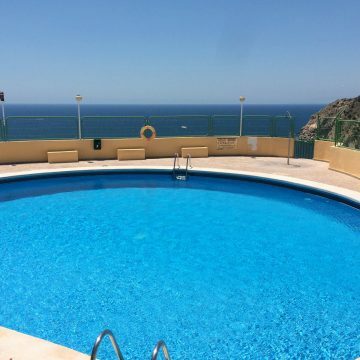 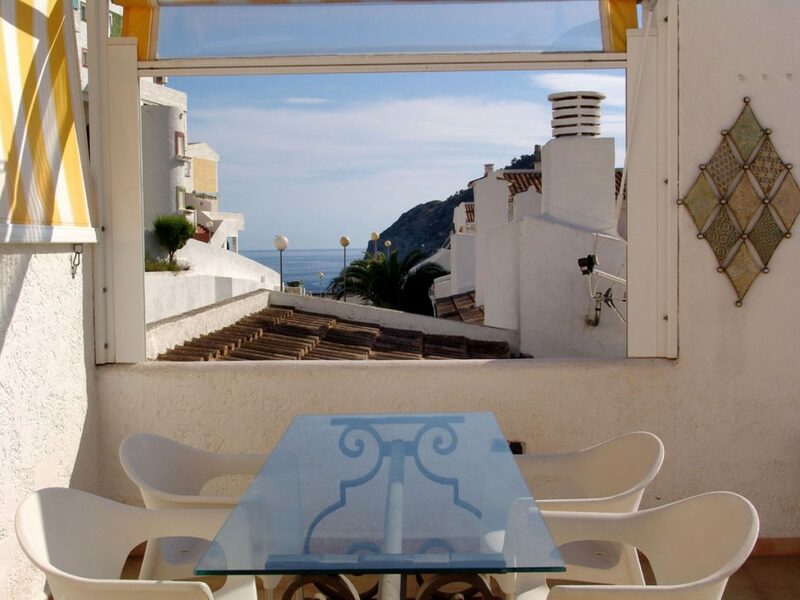 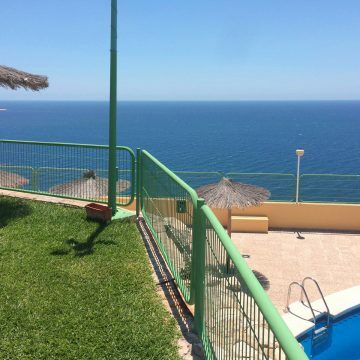 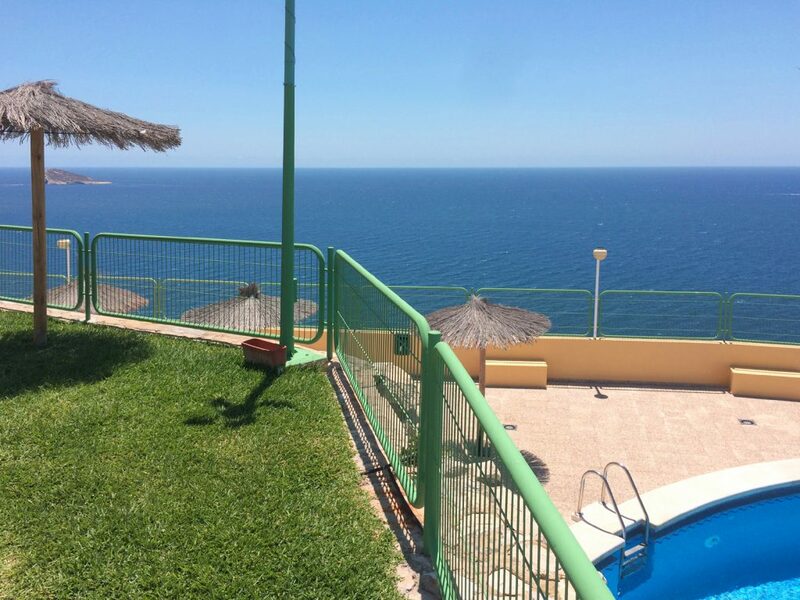 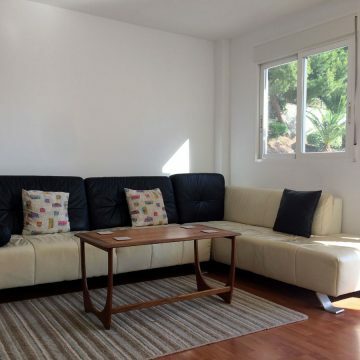 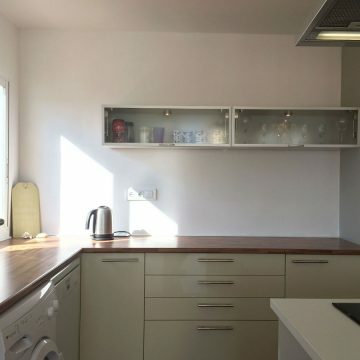 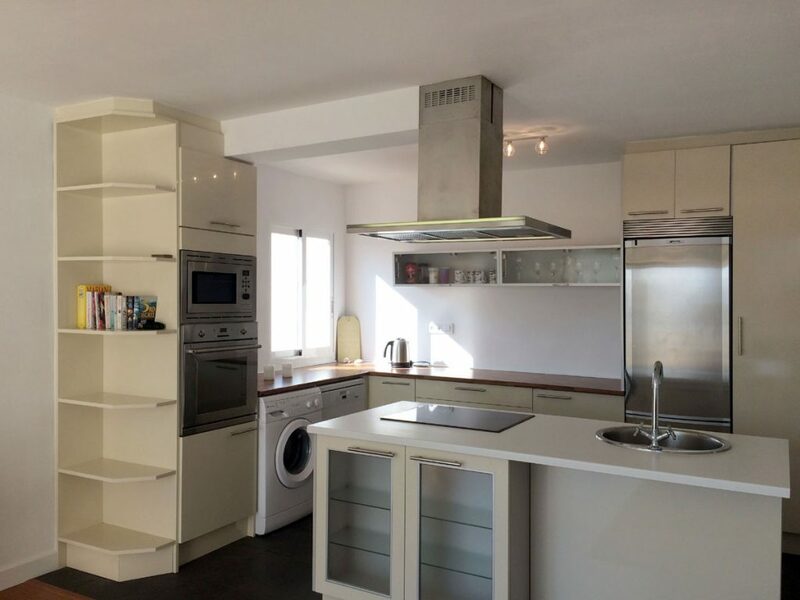 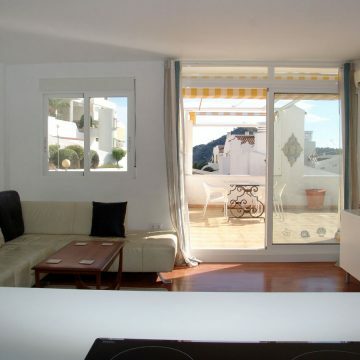 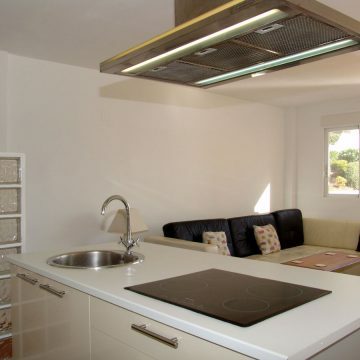 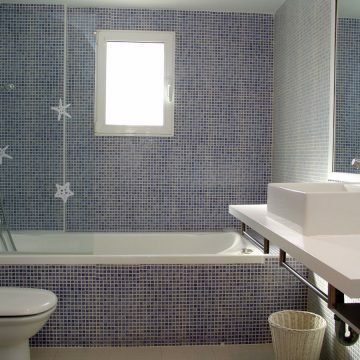 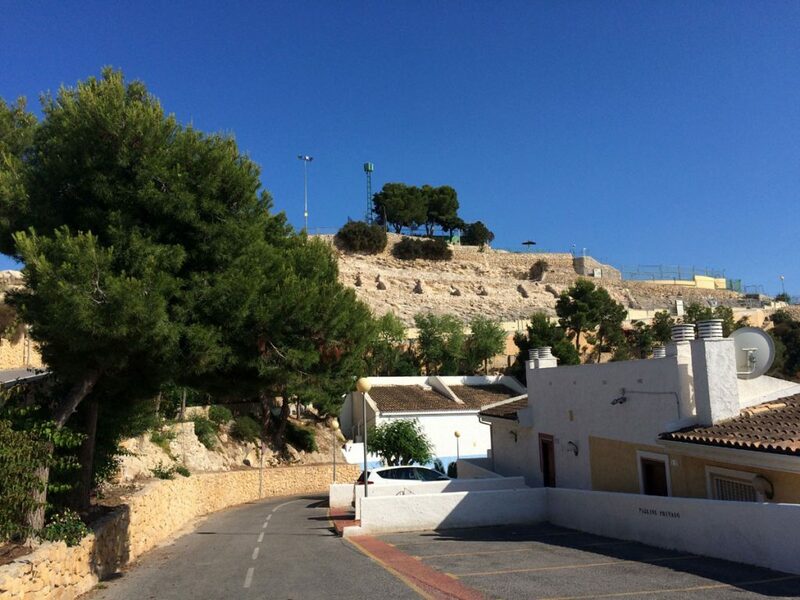 From this apartment, it is possible to walk to Poniente beach and also to Cala de Finestrat beach. 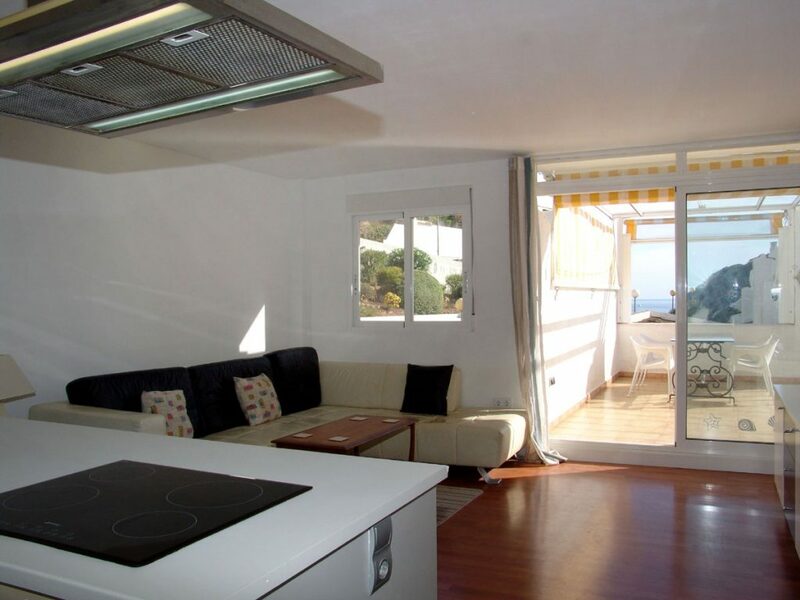 The apartment consists of a very bright living room, open kitchen, spacious terrace with sea views, 2 bedrooms, and 1 bathroom. 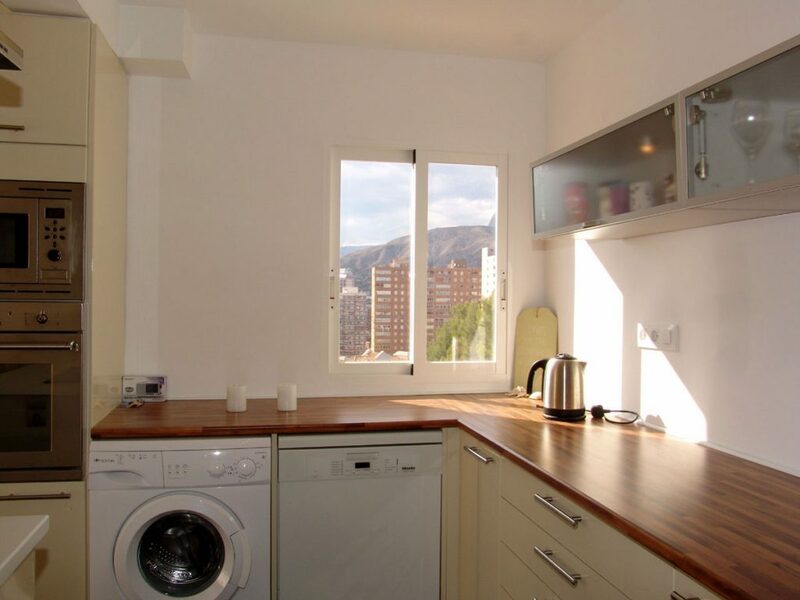 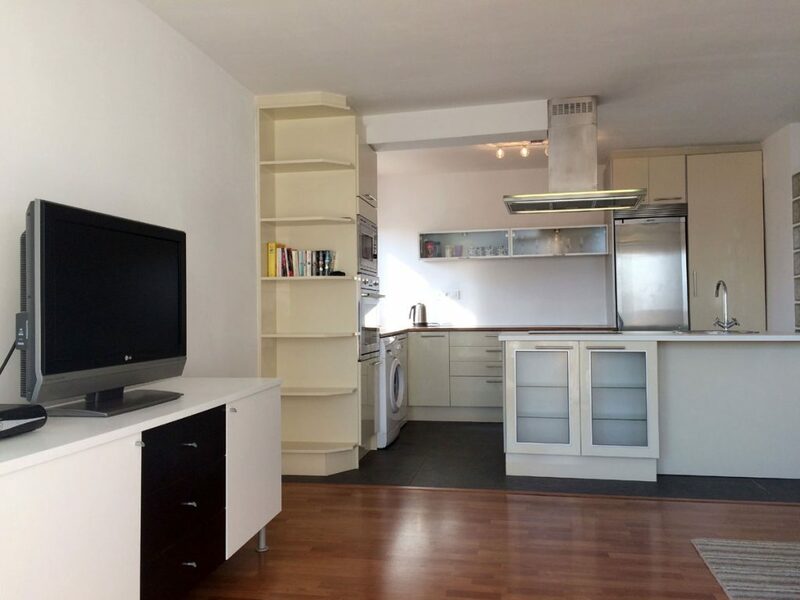 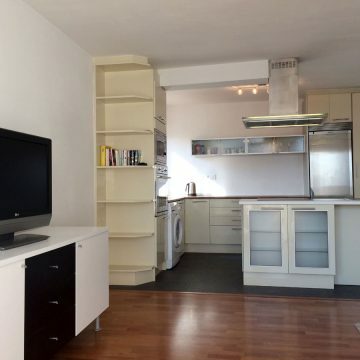 It is completely refurbished and is sold partly furnished. 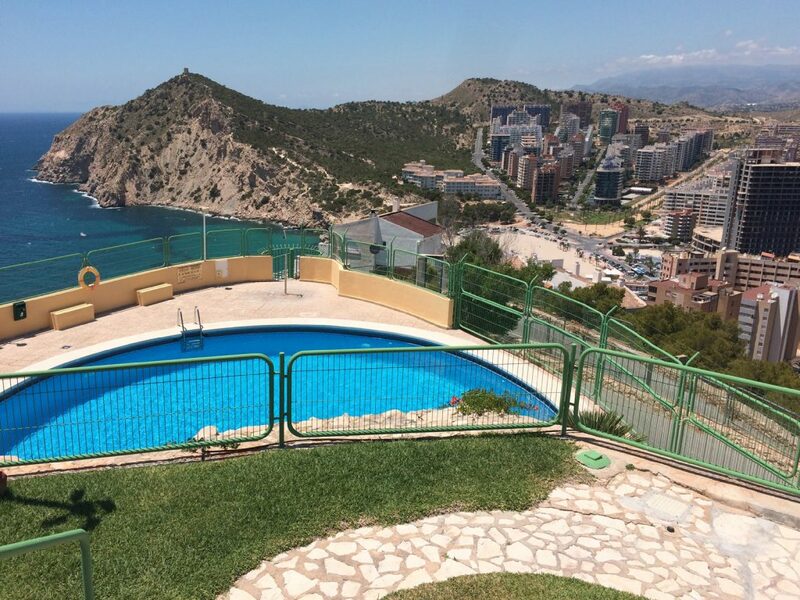 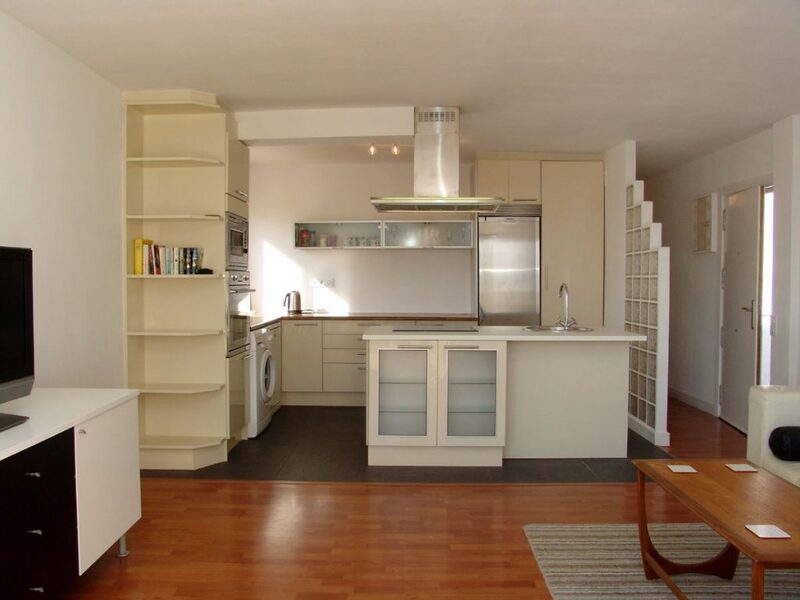 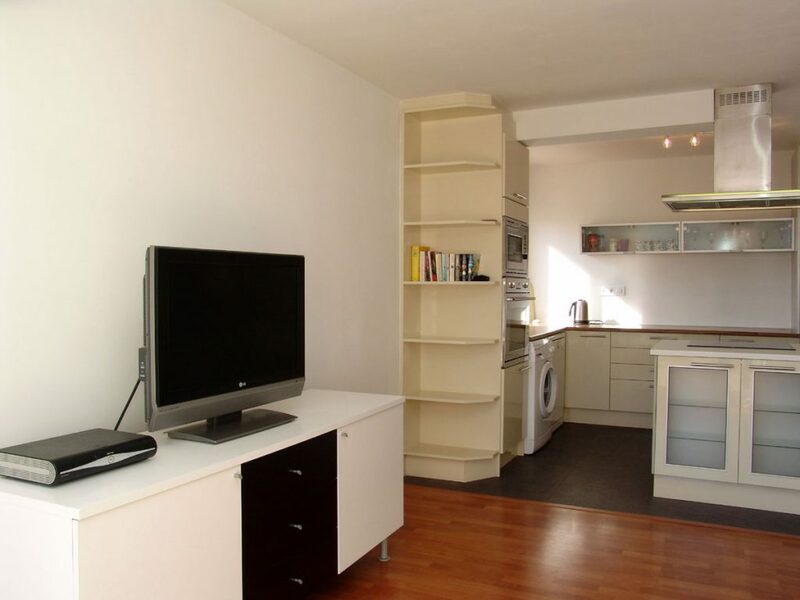 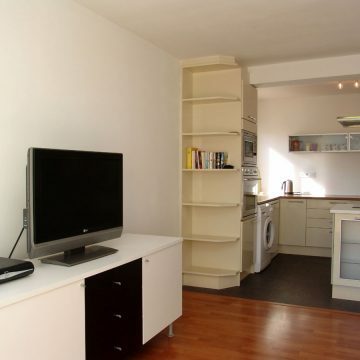 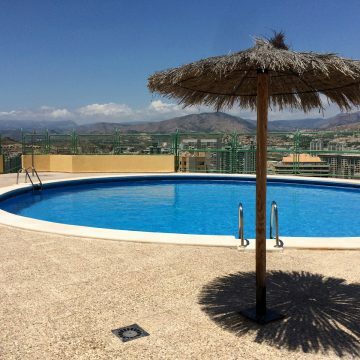 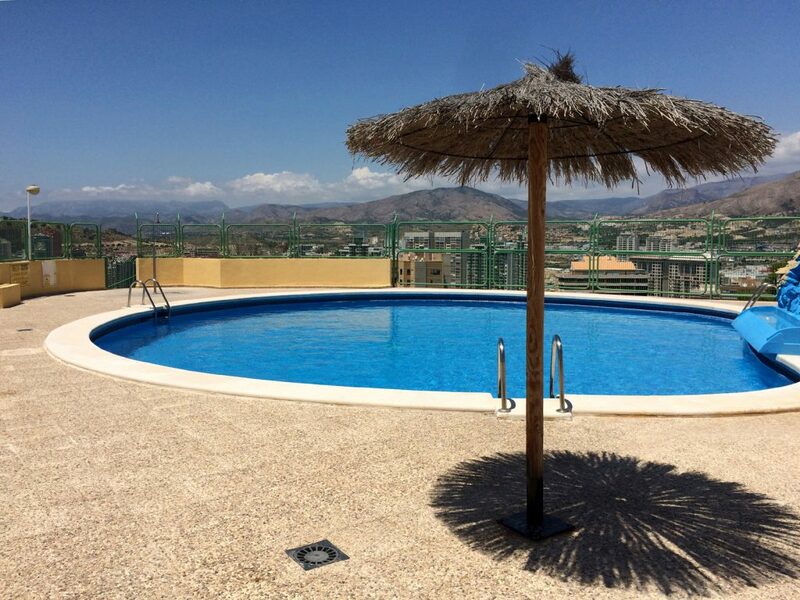 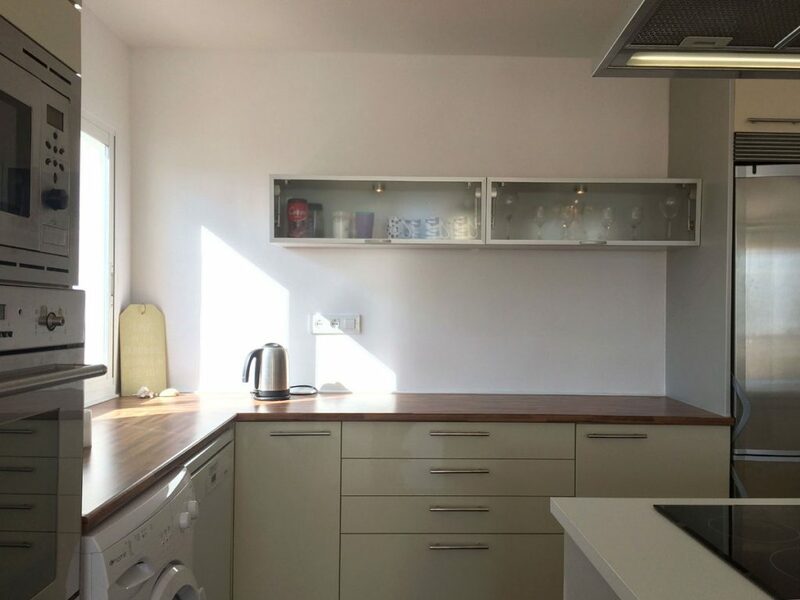 This apartment is an excellent investment as it is very suitable for holiday lets.